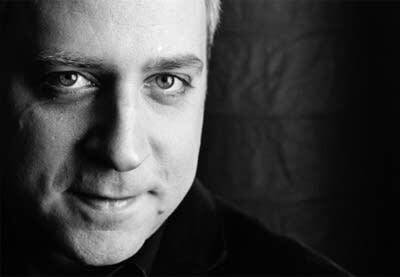 Years ago, pianist Jeremy Denk was a PT Young Artist in Residence. Since then, he's gone on to have a stellar career, including receiving a MacArthur Genius Grant and concert appearances around the world. On Thursday's Performance Today, we'll hear Denk in concert with the Saint Paul Chamber Orchestra playing music by Mozart.